Remember, he’s famous for way more than the ladies he dates. Notable guitar player John Mayer just released four new songs from his upcoming album, The Search for Everything. Since the album will be his first since 2013, this is definitely a big deal. The songs he’s decided to release early include “Moving On and Getting Over,” “You’re Gonna Live Forever in Me,” “Changing,” and “Love on the Weekend,” the latter in which a few fans heard last November. As you can imagine, Mayer has been working on new music for quite some time — especially when he’s not on the road. "There are more songs than can fit on your standard sized album," Mayer said last November after 'Love on the Weekend' was released. "But I do think next year is the year of more music coming than I’ve ever put out in one year." 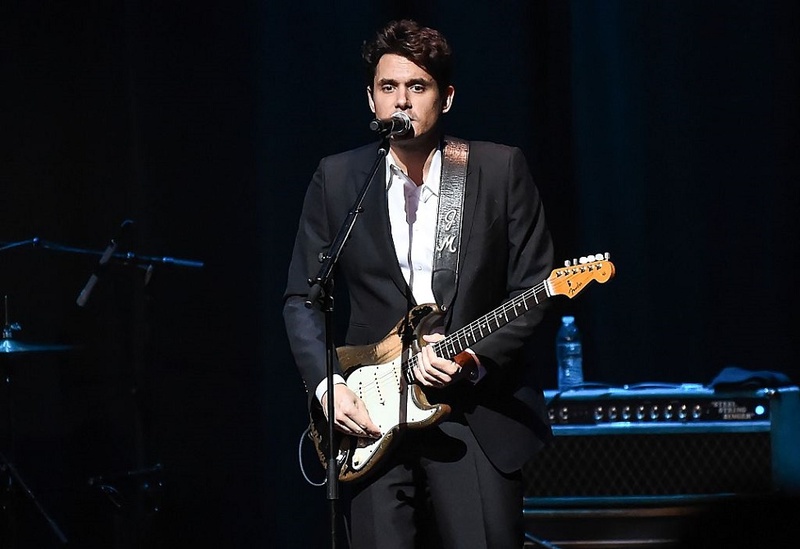 Mayer’s full album will actually be his seventh studio release, and to celebrate, he wanted to make sure that his songs were truly unique. "I wasn't interested in doing anything I've done before, and I wanted to stoke the fire of abstraction and just start punching hard," he said in an interview with Rolling Stone. While we’re not quite sure when the next four songs will be revealed, we’re definitely looking forward to them!